Progress is being made daily at the BGCG. Special HUGE THANK YOU to Susan McCall for her generous donation of tons of beautiful plants for our garden. 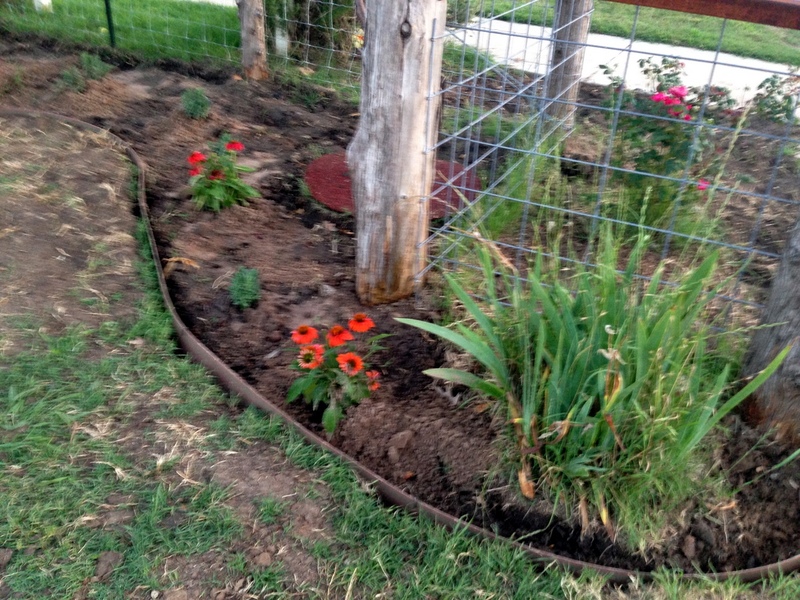 Susan donated 5 flats of Bush Tomatoes, 2 Rosemary, 2 Lavender, 2 Marigolds and 1 flat of Dill. 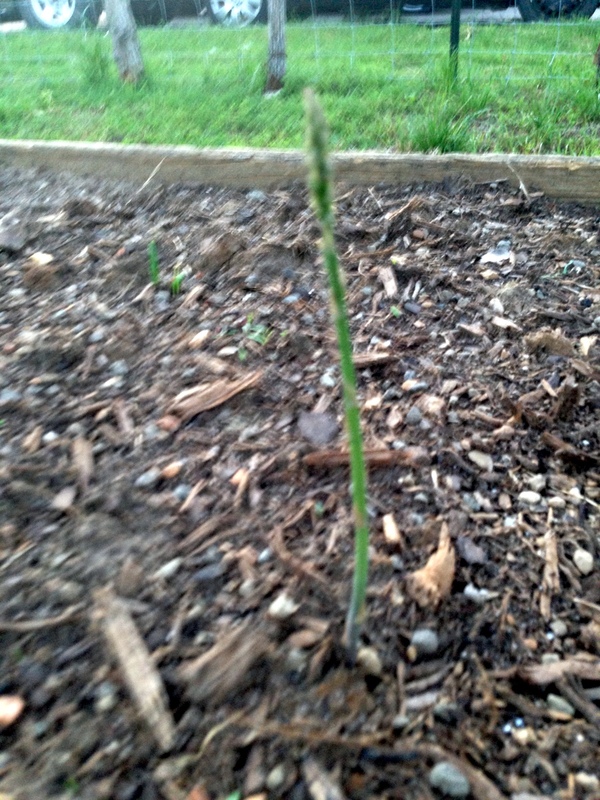 It’s turning into a Food Forest! Susan is Mayor Pro Tem / BG Council member, Broker Associate with Blue Sky Country Real Estate and Key Account Manager for Seville Farms. 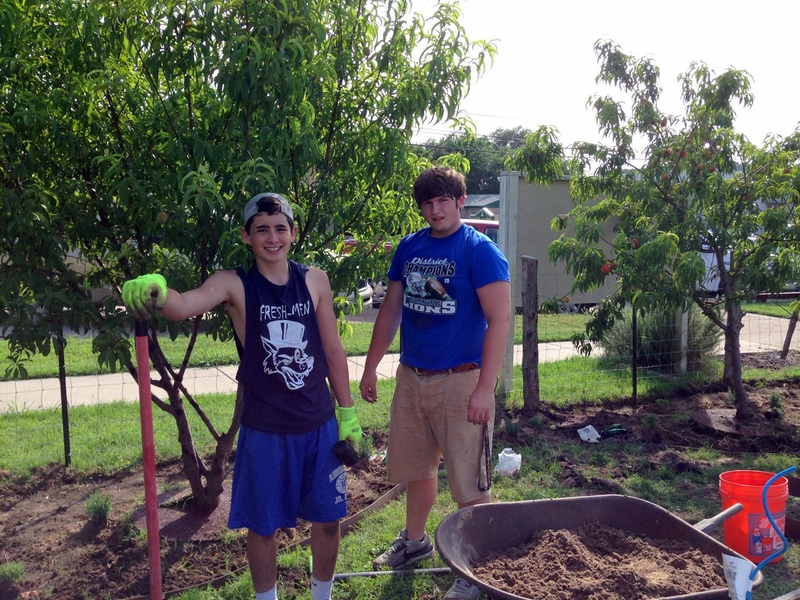 Travis Berryhill and Sam Goff working hard or hardly working? 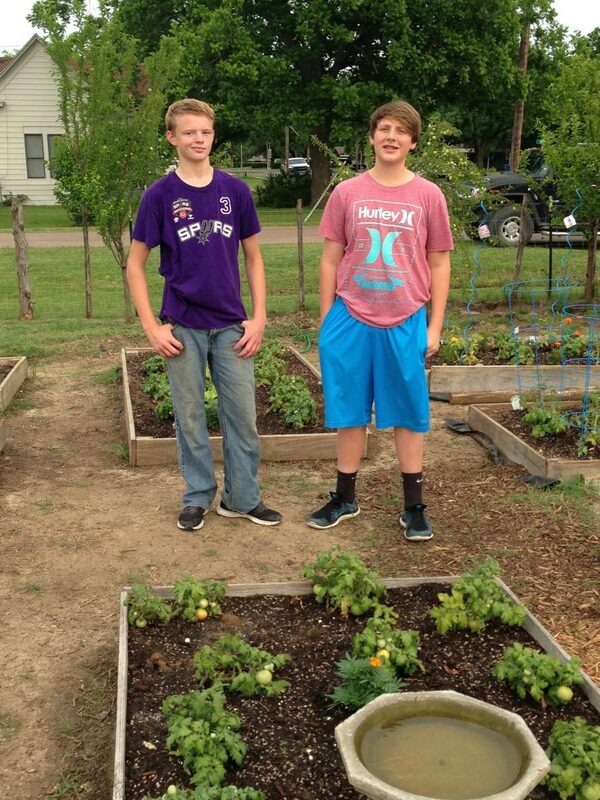 Also a big thanks to our hard working students who’ve been helping get the garden in shape. Thanks Sam Goff, Travis Berryhill, Matthew Lindsey, Melana Bayer, Stephen Phipps, Hunter Owen and Brock Elmore. 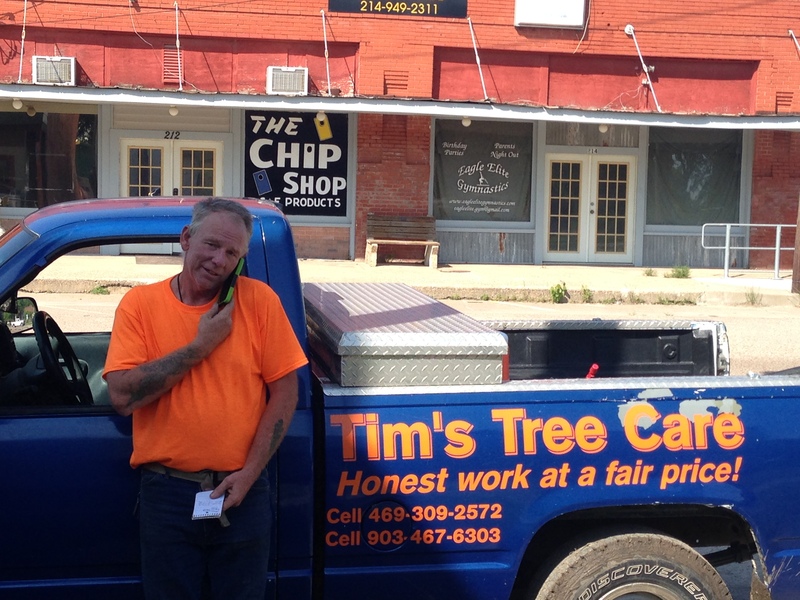 Tim Kukyendal of Tim’s Tree Service has been instrumental in getting the lot in shape. He’s almost finished with leveling out the lot and filling in all the low spots. 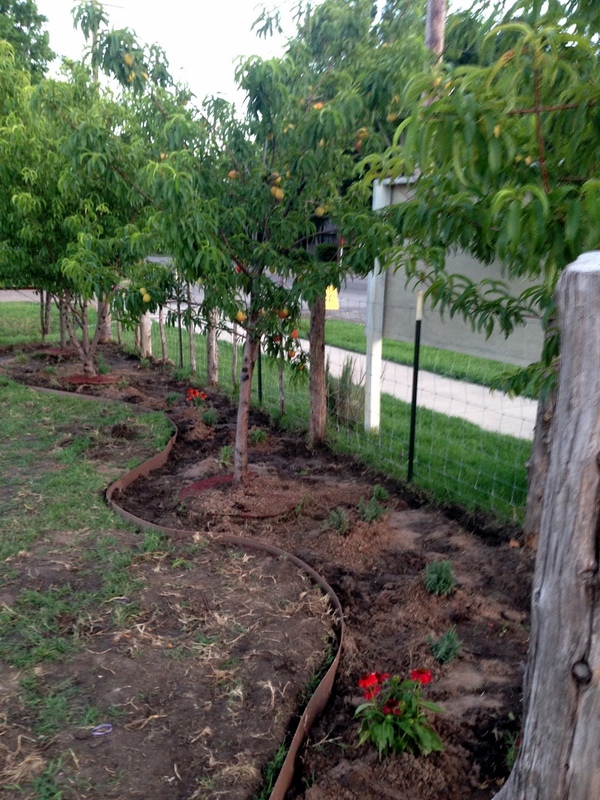 This afternoon Tim will be planting the 16 new fruit trees he picked up this morning from The Greenery in Waxahachie. 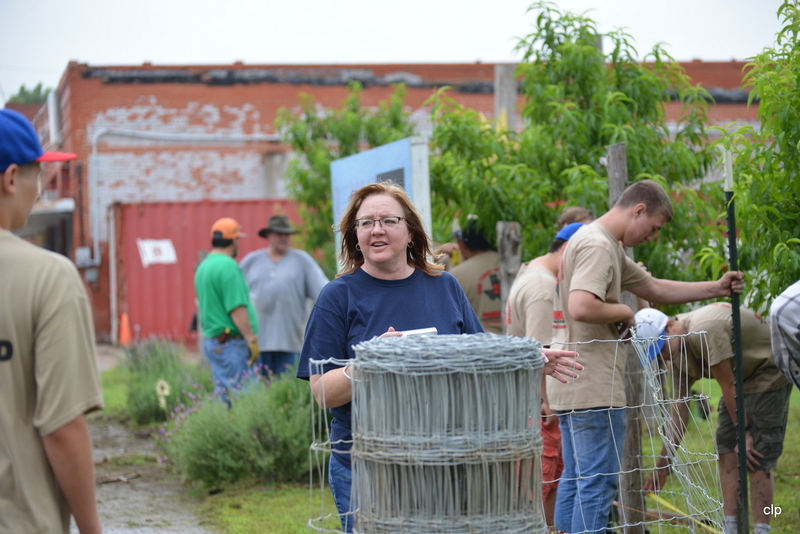 Once these are planted, the entire perimeter fence line will have fruit trees in place. Again, THANK YOU to Debra and Scott Green, owners of The Greenery in Waxahachie who donated all the trees in our garden!! 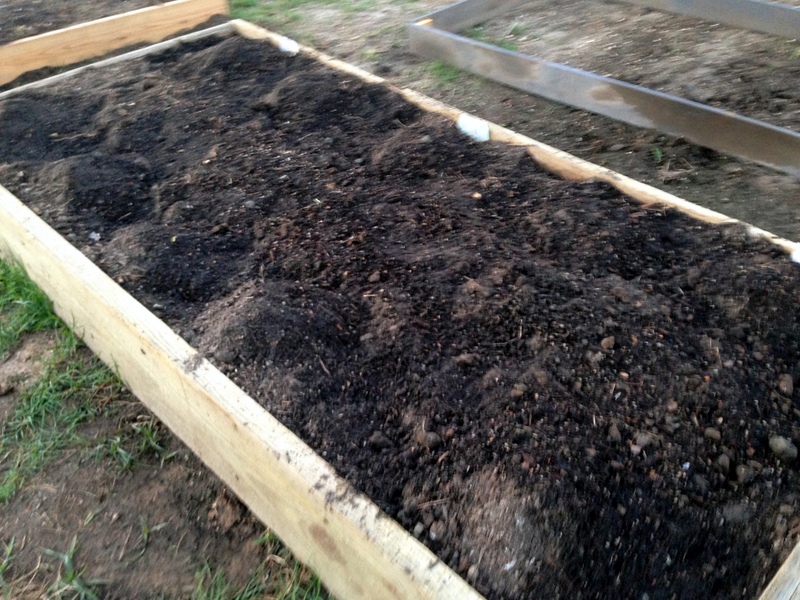 Steve Garris, local carpenter/handyman has built us several raised beds and is currently finishing up some compost bins and additional raised beds. Yesterday afternoon we planted several beneficial companion plants in one section of the beds under the fruit trees – Lavender, Asparagus, Onions, Echinacea and the edible flower Nasturtiums along the fence. 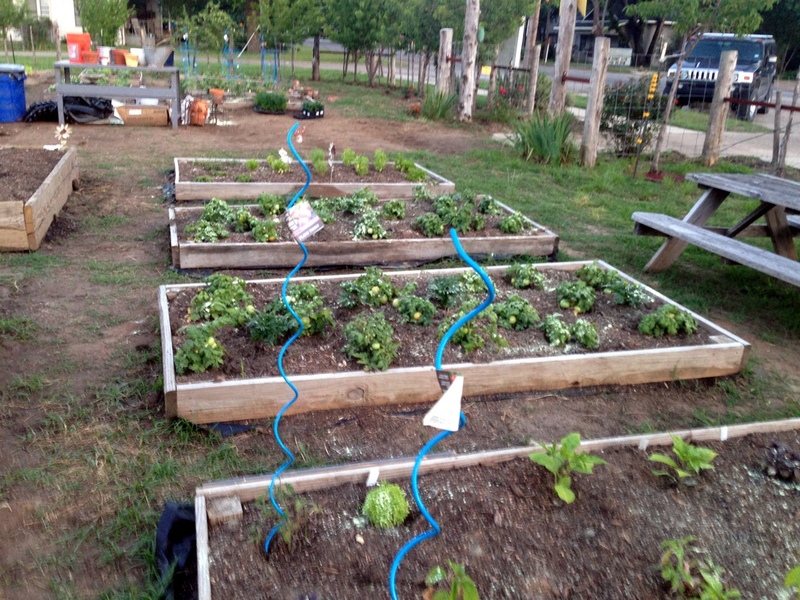 Beneficial companion planting in beds under fruit trees. “Three Sisters” planted in raised bed. If you are interested in getting involved in any capacity, feel free to reach out to the garden coordinator, Robert Phipps. Robert@BlueSkyCountry.com or cell/text at 972-351-4710. Better yet, just stop by when passing by..
it must be planned for, waited for and loved into being.